Assumptions are misguided in the constantly changing world of recruiting. One safe assumption in the 2020 class is that the Longhorns will sign an elite group of offensive linemen based on the three existing commitments and the prospect of adding four-stars Chad Lindberg and Damien George. The current pledge with the highest upside is Port Neches-Groves tackle Jaylen Garth. 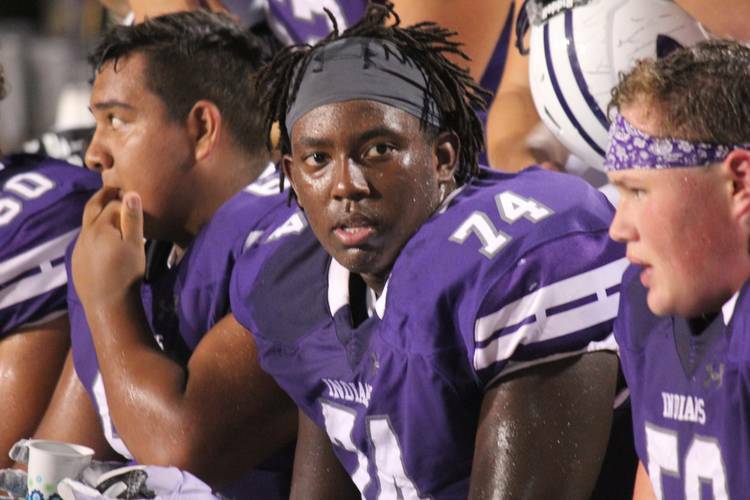 The 6-5, 285-pound four-star prospect became close with the Texas staff as the Longhorns pursued, and gained, the commitment of his teammate Roschon Johnson. Texas was always the favorite to land Garth, an athletic big man still relatively new to competitive football. He chose UT over 15 other offers and is joined by interior line prospects Jake Majors and Logan Parr in the 2020 class. When did you fall in love with Texas football? I fell in love with football when I realized how hard they were recruiting me and how the players and staff treated me and my family every time we were there. And how coach (Tom) Herman is building the program. I kind of knew Texas would be home for me after I visited all my other schools and Texas just felt more like home to me. I could see myself playing there. 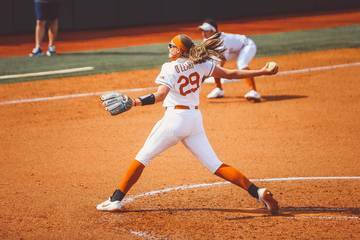 What is your future role at Texas? I just plan to go there and compete for a spot (along the offensive line). I know that playing time isn’t guaranteed. What is the hardest part of the recruiting process? The hardest thing to me was deciding who to pick because all of the coaching staffs were so good to me. What excites you most about college? I’m excited the most about getting into the college weight room program and getting to go against the best of the best every week.